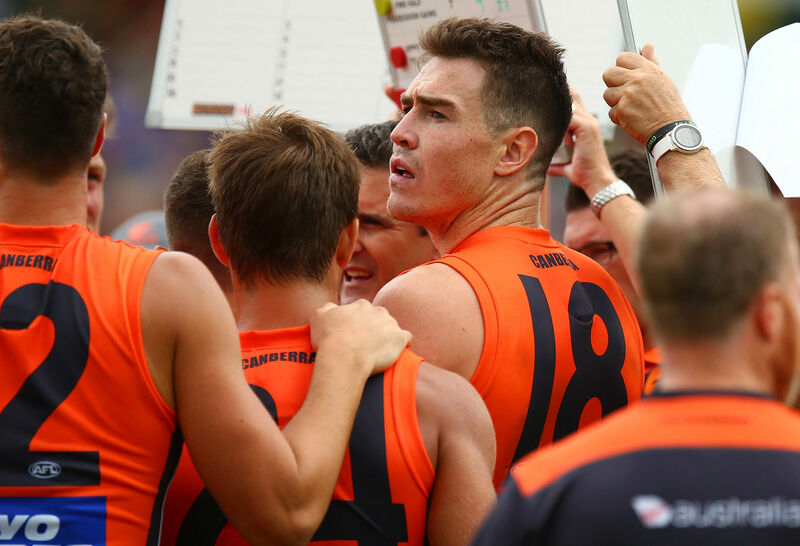 When Jeremy Cameron copped a five-week suspension from the AFL judiciary for his sickening hit on Brisbane Lions defender Harris Andrews last month, many believed that it spelt the end of the GWS Giants’ finals hopes. In one of the most sickening on-field acts in recent history, Cameron was leaping for a mark when his raised elbow made contact with Andrews’ head, knocking the Lions defender unconscious instantly. Geez, I wish I was out there ? Unsurprisingly, the 25-year-old was sent directly to the judiciary for the second time in his career, where he was found guilty of intentionally striking Andrews and subsequently copped a five-match suspension. The other time came when he broke Rhys Mathieson’s jaw during a pre-season match, also against the Lions, in 2016, for which he copped a four-match suspension. He thus became the first player in recent times to be sent straight to the judiciary more than once in his career. Social media exploded following the incident, in which there were some certain choice words used (which I will not include in this article), while the incident was also condemned heavily by the Melbourne media. In response, coach Leon Cameron launched a passionate defence of his star forward, saying that it was wrong to use those words to describe him. “Those words do not relate to Jeremy Cameron,” he said. “Those who have said that should be embarrassed and really disappointed. He’s not that. He’s a great quality person, and he comes from a really good family. “What he did after the game was spot on. Because it wasn’t an incident that we’ve seen in the past where it might have been a fist to the face, in terms of a king-hit or a smack to the jaw that we’ve seen instances of in the past so we didn’t get on the front foot. Of the ten matches Jeremy Cameron been suspended for in his career, nine of them have been for incidents involving Brisbane Lions players (the other match he missed was for striking Hawthorn’s Jarryd Roughead in 2014). Thus, it’s a fair bet to say that he’ll be public enemy number one the next time the Giants set foot onto the Gabba, where they have won their last four matches after losing their first two. In fact, he could become the most hated AFL footballer, and second-most hated footballer in any footballing code in the sunshine capital after Cronulla Sharks NRL player and former New South Wales State of Origin captain Paul Gallen, given his history against the Lions. 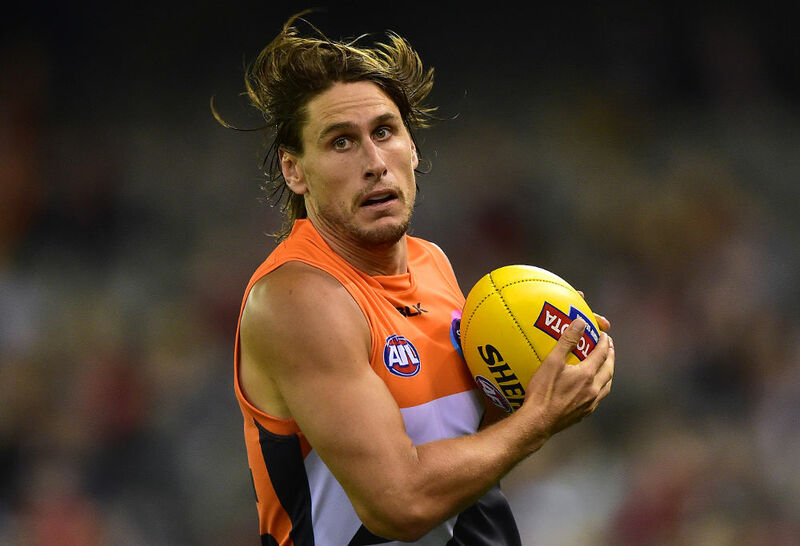 Commentators believed his impending absence would not only leave a gaping hole in the Giants’ forward line, but also put a massive dent in the club’s hopes of qualifying for September for the third consecutive year. Earlier this season, the club lost four consecutive matches, the worst of them being a 61-point loss to the Geelong Cats in Geelong, which Cameron, among many others, missed due to a toe injury. That caused the Giants to drop out of the top eight, with many believing that consecutive preliminary final defeats in the past two seasons were starting to catch up to a still very young but otherwise talented team. However, they would start to right the ship with an upset win over the Adelaide Crows at the Oval in round eleven, before registering their biggest ever win when they thrashed the Gold Coast Suns by 108 points at home, with Cameron kicking six majors (out of a team total of 20). Then came the aforementioned incident against the Lions, and with a horror draw to come in the five weeks he was set to miss, many were ready to put a line through the club’s September chances. The matches he were to miss were against Hawthorn, the West Coast Eagles, Richmond, Port Adelaide and St Kilda – with all of those sides, except the Saints, being above the Giants at the time. Amazingly, however, the Giants were able to win four of those five matches, with the only blemish being an eleven-point loss to the West Coast Eagles at Optus Stadium in which inaccurate kicking cost them in the final quarter. Their win over Hawthorn in Round 15 was described by coach Leon Cameron as “the best football they’d played all year”, and came thanks to three goals from Rory Lobb, who had suffered a back injury in the Round 12 win over the Suns which saw him sent to hospital after the match. They were also impressive in victories over reigning premiers Richmond, as well as St Kilda, on either side of their second win at the Oval this season in which they defeated Port Adelaide by 22 points. It was also during this period in which Cameron’s partner-in-crime, Jonathan Patton, suffered yet another ACL injury which has sidelined him for twelve months once again. In the pair’s absence, Lobb and Harry Himmelberg have stepped up, with the latter kicking four goals against the Saints, while Toby Greene has made an immediate impact in his return from a foot injury which had sidelined him for nearly three months. 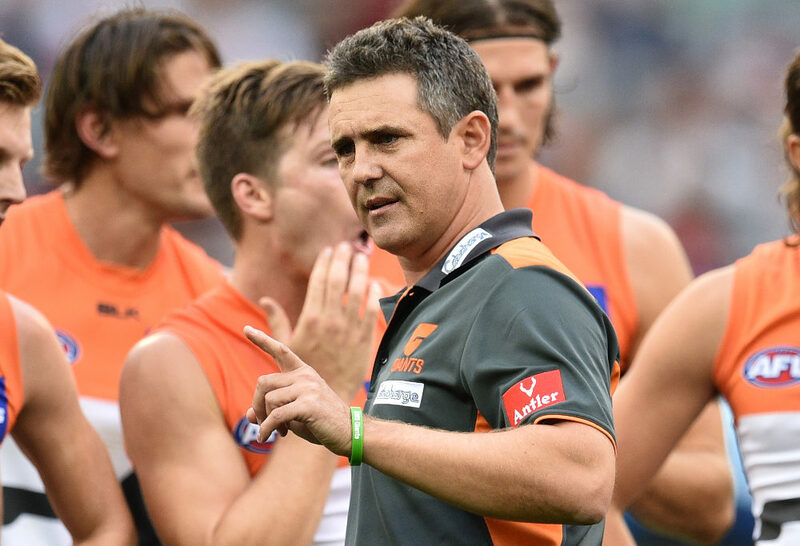 With seven wins out of their past eight matches, the Giants have timed their run to September well, and with Jeremy Cameron to return next Sunday against Carlton (which will be brimming with confidence after defeating the Gold Coast Suns by 35 points), they will only continue to get better. Coach Leon Cameron said after the match against the Saints that while he will slot straight back into the side, it will be difficult trying to fit him into a makeshift forward line which has impressed during his time on the sidelines. Journeyman Dawson Simpson has also established himself as the club’s number one ruckman since earning a recall in the wake of Lobb’s back injury suffered against the Suns in Round 12. Lobb was initially expected to miss a month, but made a quicker recovery than expected, and his return against the Hawks in Round 15 was a more than welcome relief after Jeremy Cameron copped the five-week suspension from the judiciary for that said hit on Harris Andrews during the week. Therefore, a difficult week for Leon Cameron will loom at the selection table, and with his side having gone so well in the past two months against great adversity, it will be tough to decide who he leaves out in the run to the finals. Their 25-point win over St Kilda has put them into a healthy position ladder-wise, and with matches against Carlton, the Adelaide Crows, Sydney Swans and Melbourne to come in the run home, there is every chance they could claim a coveted double chance for the third consecutive season. The Giants will just about start favourites in at least their next three matches, with the match against the Dees at the MCG set to loom as a literal finals play-off with that club not wanting to suffer the same heartbreak it did last year when it missed out on a finals berth by the narrowest of margins. They’ll also have the chance to all but end the finals hopes of two of their long-time tormentors: the Adelaide Crows, to whom the Giants lost twice at the Oval by a grand total of 92 points last year, and the Sydney Swans, who have tumbled down the ladder after losing four of their past five matches. And if they can continue their impressive run of form, then they, not Richmond, will loom as the side that no-one will want to face in September.